Many people worry that traveling to Africa can be dangerous for various reasons, but they couldn’t be further from the truth. 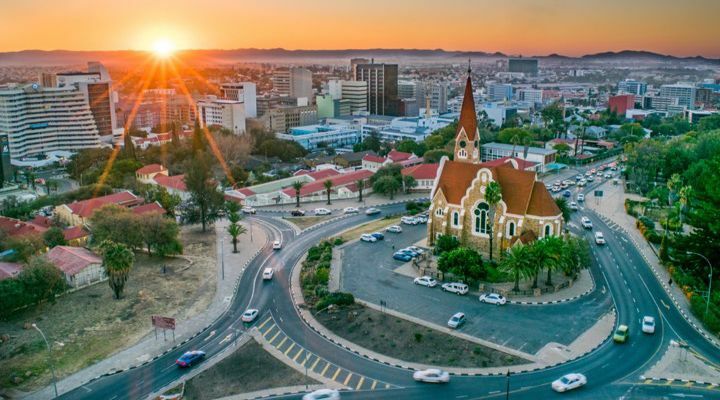 Namibia, like many other safe travel destinations in Africa, has many exciting sights to see and experiences to have, including five-star hotels, camping, safaris, and so much more. And don’t expect to spend a lot on the delicious cuisine either! Even though tourism in Egypt has suffered in the wake of an unstable government and shaky economy, there are many reasons to visit the beautiful country. 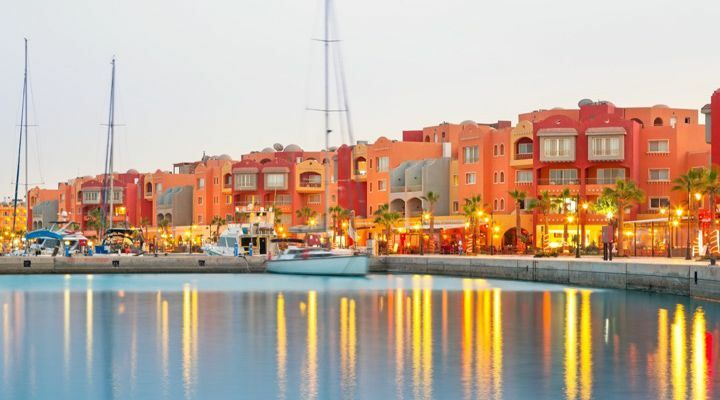 Flights to Egypt are more affordable than ever and Hurghada, in particular, has sandy beaches, coral reefs, and breathtaking desert vistas that are well worth the long flight. Exotic-sounding Zanzibar may sound like it’s the type of place for an expensive, bougie honeymoon, but it’s much more affordable than you might believe. 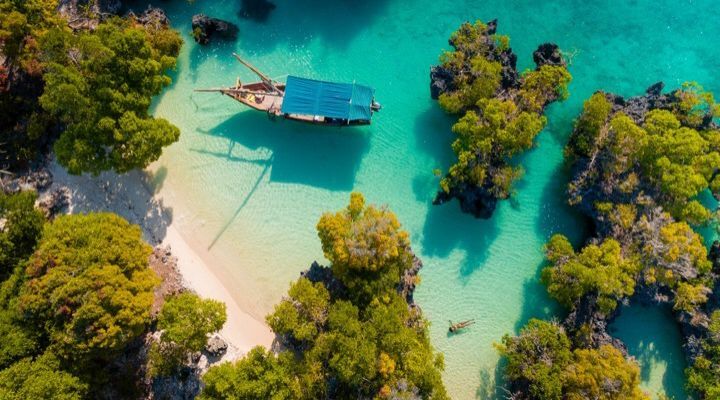 Flights to nearby Tanzania are cheaper than they have been in recent years so the many beach-side luxury resorts on the island are worth a little extra splurging. 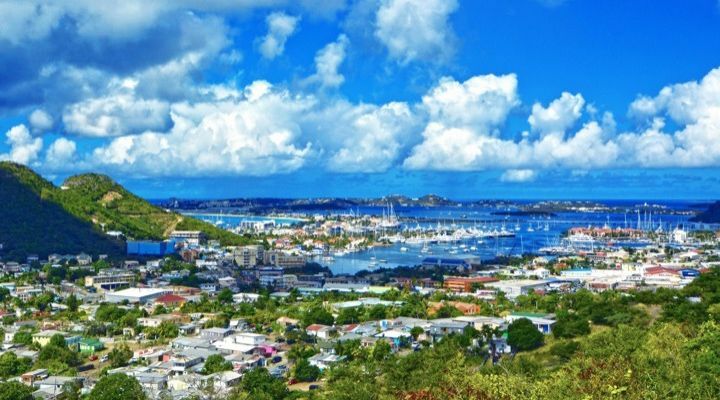 The half French and half Dutch island of Saint Martin had indeed been devastated by Hurricane Irma, but since that time, the tourism industry has been on the mend. As of late October, 2017, the main airport has been restored and with it so have many of the beachfront hotels and resorts; all of which now boast some discounted rates. Columbia has become popular in recent years for those who want to travel a bit outside their comfort zone. 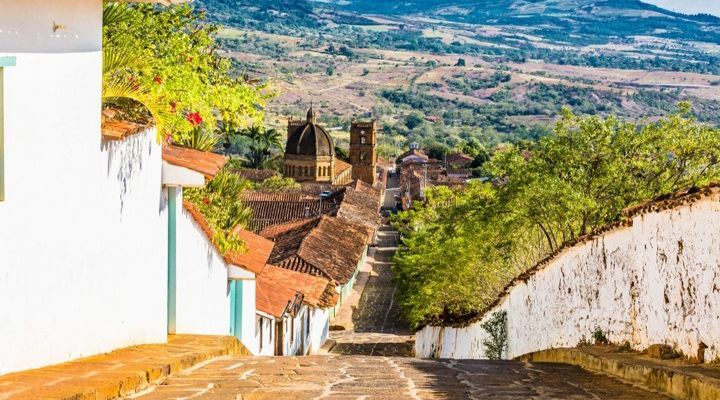 The most popular destination for that seems to be Barichara, a small but beautiful colonial village in the Andes Mountains. Perhaps more enjoyable than the coffee and the nightlife is the fact that Colombians are among the friendliest people you’ll ever meet. 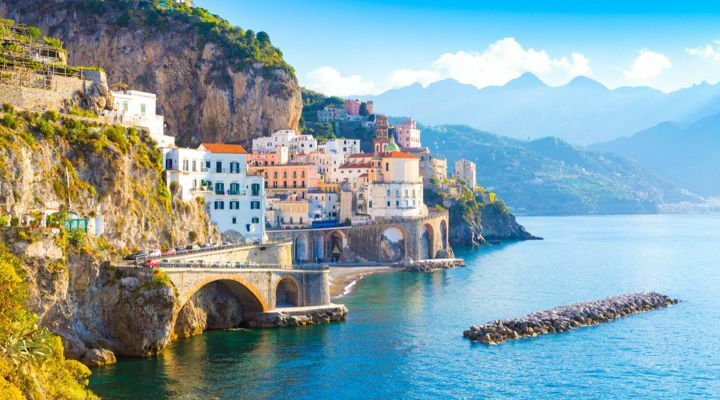 Many people visit Italy in order to see the ancient glory of Rome or the popular beaches on the Amalfi Coast, but perhaps just as breathtaking as both are the stunning southern city of Naples. Castles, catacombs, and cuisine make this affordable locale a perfect stop on your real-life tour of Italy. 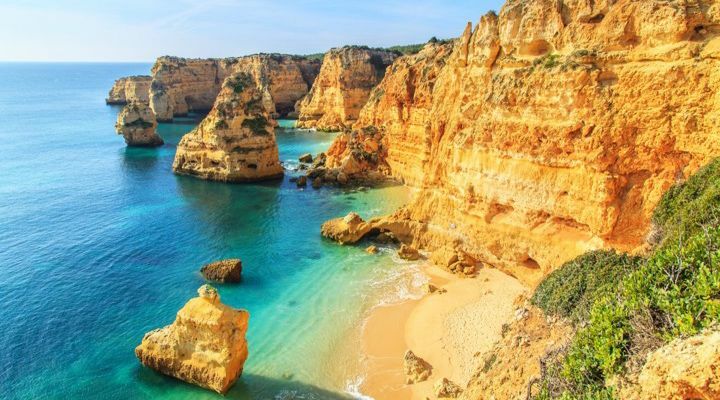 Not far from Naples is the sun-soaked Algarve region of southern Portugal. 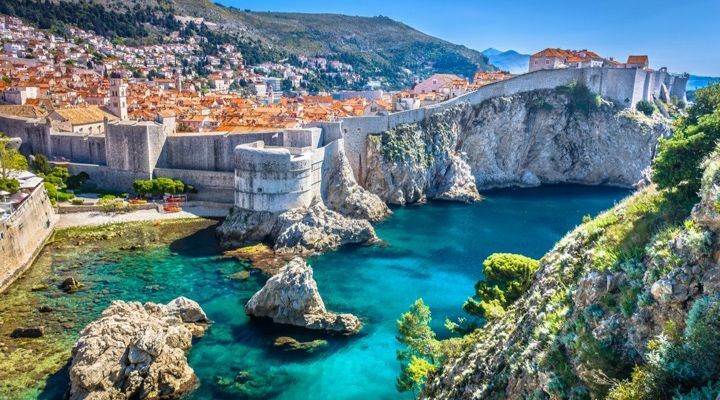 This unsung hero of the Mediterranean offers a beautiful climate, fabulous beaches, and inexpensive hotels, all punctuated by cuisine and nightlife as good as any you’d find in Ibiza or Mykonos, and for a fraction of the price. 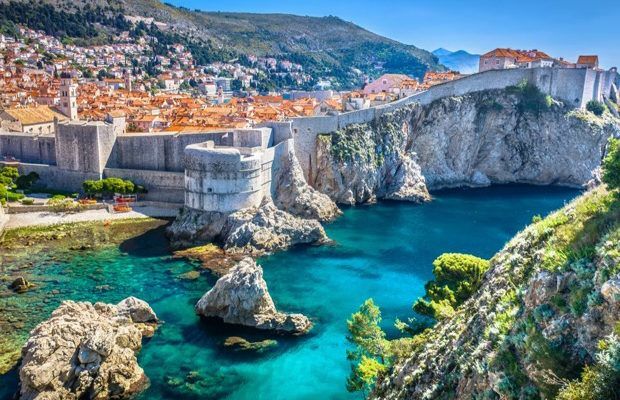 This stonewalled Adriatic gem has become much more popular in recent years thanks to the hit TV series Game of Thrones, but the old-world charm of the city has always been there for those in the know. This place is the perfect excursion for those looking to appreciate stunning architecture and a beautiful summer destination. 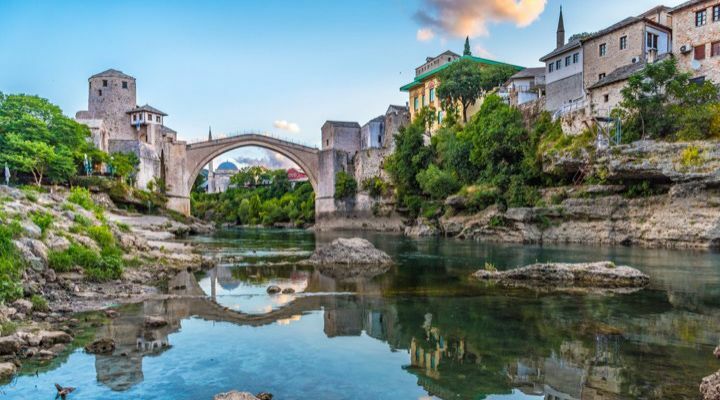 Mostar, Bosnia has a bit of an East-meets-West kind of charm. Located in the heart of Europe, a vacation to this remnant of the Ottoman Empire represents a truly authentic experience for those really looking for something culturally-immersive. It’s winding cobblestone streets and medieval architecture seem to transport you and all for a really affordable price. 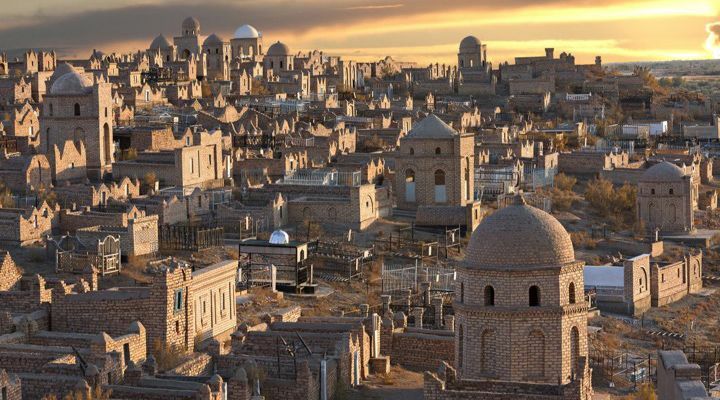 Uzbekistan may seem like it’s far too deep in the former Soviet Territory to be an enjoyable time, but like many nations in that area, rapid modernization is really beefing up its appeal as a tourist destination. The place has a blend of both Persian and Soviet influence that makes its cuisine and architecture a one-of-a-kind experience. Xian used to be the ancient capital of China in a bygone age. 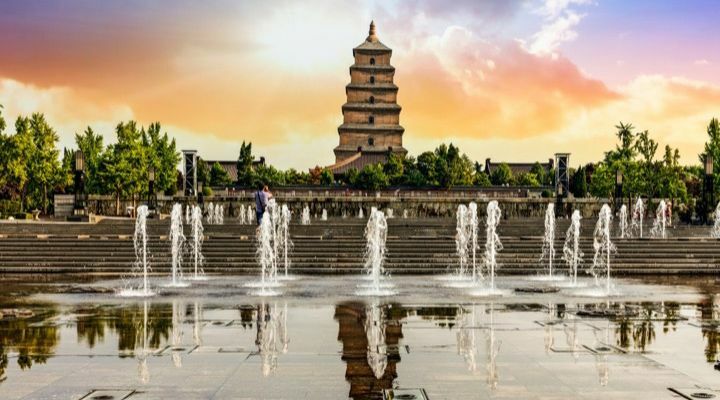 Unlike the somewhat overcrowded cities of Beijing and Taiwan, Xian’s smaller population and the presence of ancient architecture makes it a very pleasant city to visit. Most of Xian’s ancient monuments cost nothing to view and the food and travel cost only sweeten the deal. 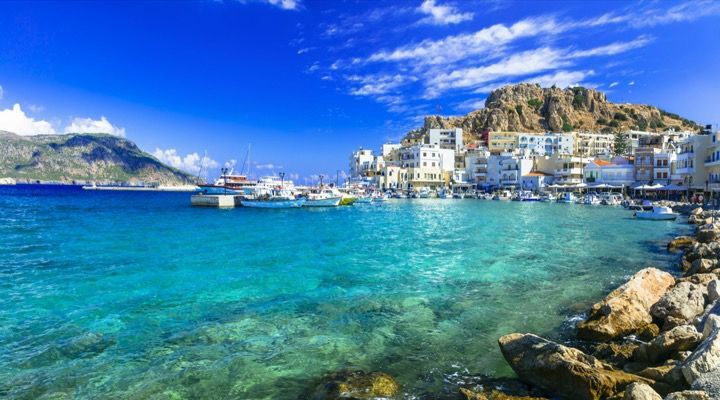 Santorini and Mykonos may get all the press these days, but the Greek Island of Karpathos is just as spectacular and might even offer even more bang for your buck. Visitors can lounge on white sandy beaches, snorkel, and visit museums filled with the remnants of the ancient world. Also, plenty of its hotels offer much more competitive pricing than Karpathos’ sister islands. Slovenia borders the Alps and the Mediterranean Coast, making it a lovely midpoint for those who want to go to the beach or visit a castle. 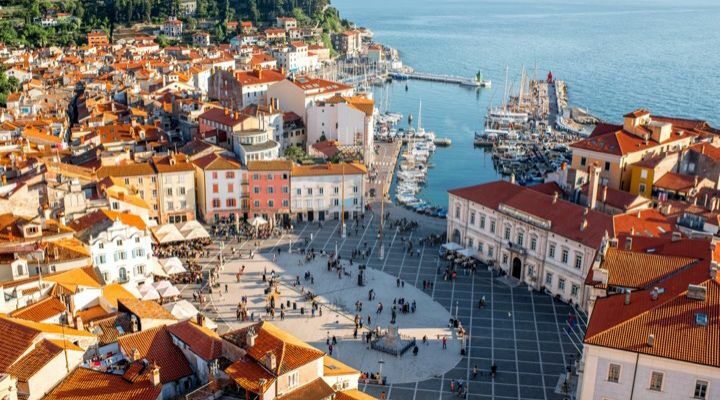 The city of Piran has a wonderful nightlife, friendly citizens, and amazing food at a fraction of what it might cost elsewhere. On top of that, all the day trips around the countryside are just as affordable and offer singular experiences for the brave traveler. You don’t even have to go too far from home to find great vacation locales, either. 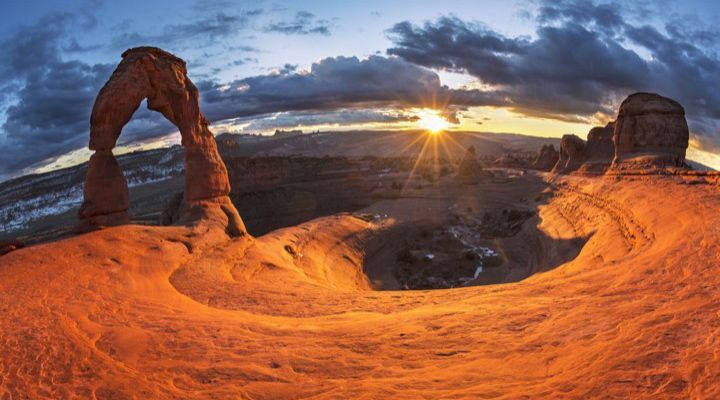 Moab, Utah, actually boasts two national parks all it’s own. Those looking to rough it can camp for free but there are a number of Airbnb and affordable hotels in the city as well and plenty more to see throughout the state. 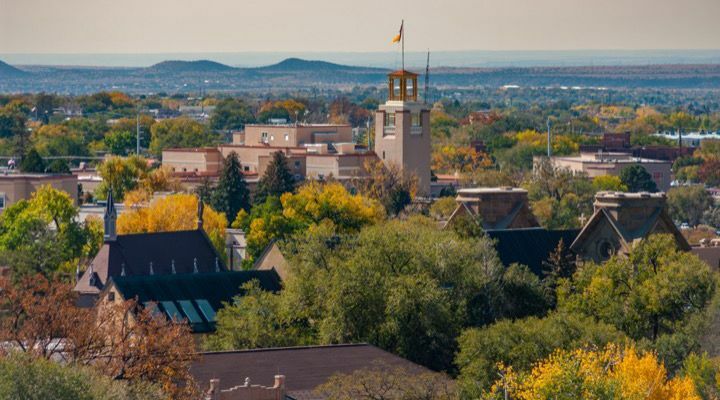 Those who haven’t been should seriously consider visiting Santa Fe, New Mexico. This place is the ideal getaway locale for nature lovers, art enthusiasts, and those who seek to soak up the true heart of the American West. The city has dozens of boutiques for shopping lovers and literally hundreds of restaurants, all for an absolutely affordable price. California is most well-known for expensive getaway locations like the Napa Valley, San Francisco, or Los Angeles. 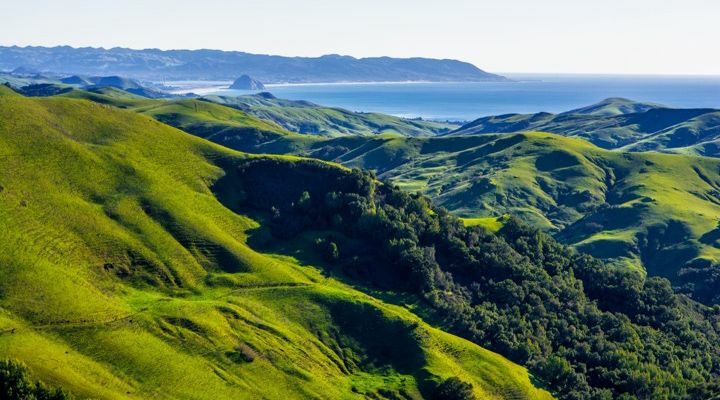 But the central coast itself, which consists of towns like Santa Barbara, Monterey, San Simeon, Pismo Beach, and the dozens of small towns between, is the perfect road trip for fans of surfing, wineries, and outstanding local cuisine. There are other places in the United States that sometimes become overshadowed by their more popular, much more expensive sister cities. 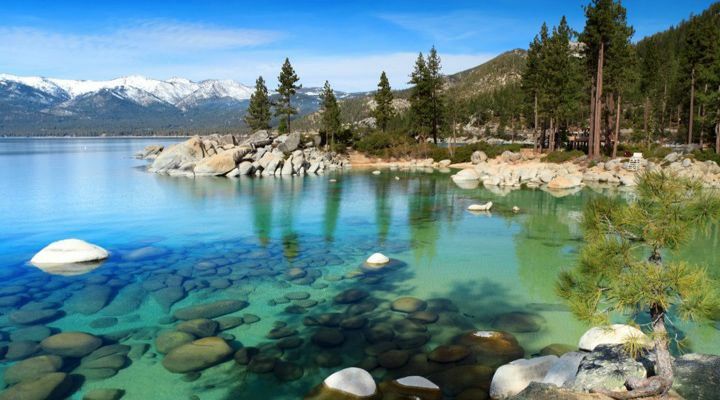 Take, for instance, Lake Tahoe, one of the deepest, purest lakes in the world, and right in the middle of the Nevada desert. There is a booming craft beer scene here and plenty of fine dining and luxury hotels for those wishing to get the Las Vegas-style without losing a fortune. 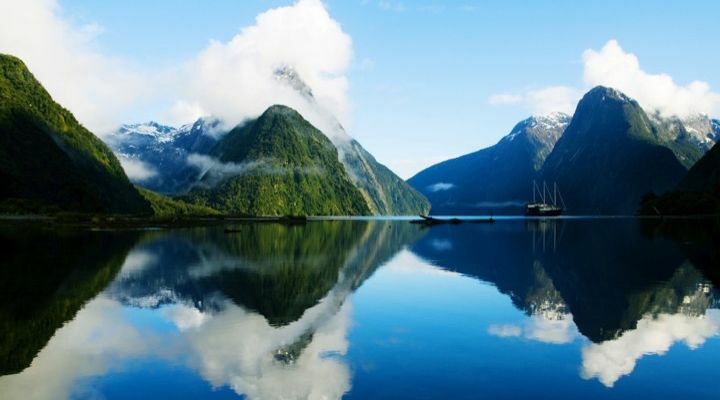 New Zealand and Australia are on more than a few folk’s bucket lists and judging by their amazing vistas, unique food, and friendly citizens, it’s easy to see why. But traveling to these far-flung continents can be prohibitively expensive. That said, a cruise to either of these places is a much more affordable way to see more of them than you ever could otherwise. Those willing to pay a bit more and invest some time should consider visiting Australia’s Northern Territory. 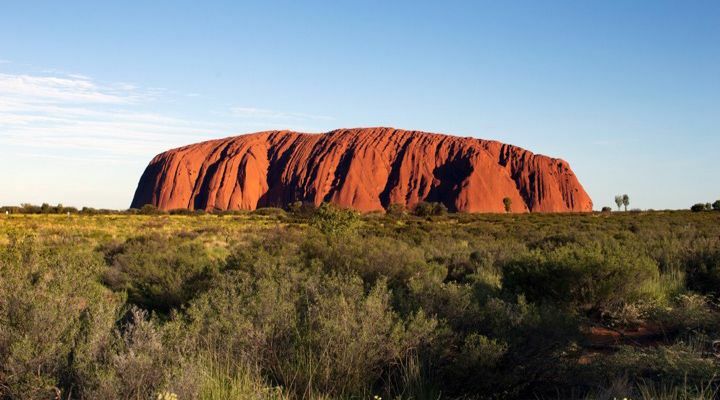 In addition to the country’s spiritual center, Ayers Rock, the Australian outback features natural landscapes that aren’t found anywhere else on earth. The cost to get there is offset by the fact that the hotels are far cheaper than one might expect. 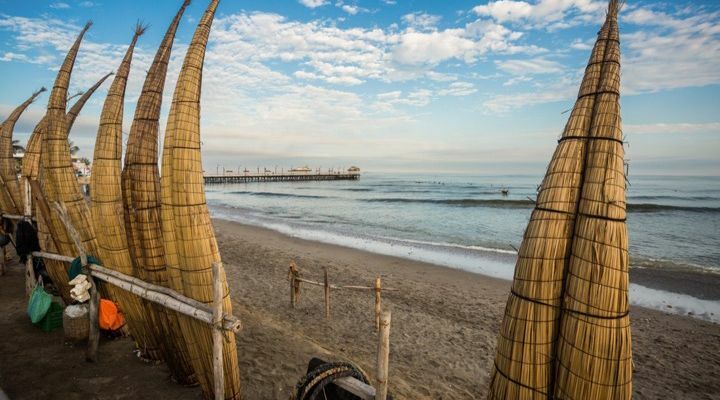 Trujillo, one of Peru’s northern beach towns, a vibrant coastal city that offers an unbelievable cultural experience for those willing to take the trip. Accommodations and adventure packages there are also affordable. Combine that with the delicious local food and colorful colonial architecture and you have a top-notch place to visit. Hurricane Maria may have done a real number on Puerto Rico, but like Haiti and Saint Martin, the island is rebuilding. Thus far, many of their tourist destinations have been rebuilt and are offering adventurous travelers a discounted rate to stay. 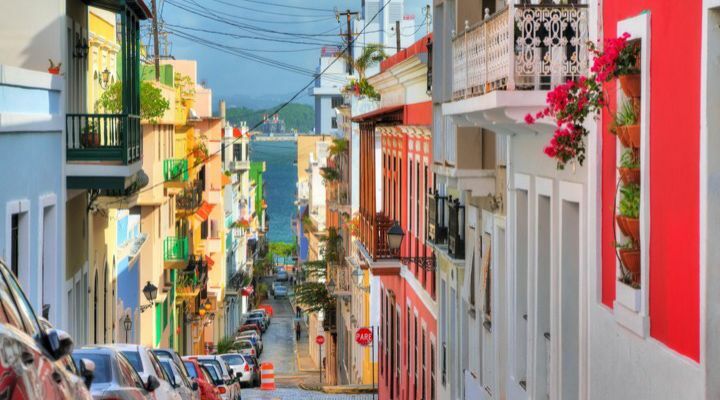 Those wanting a beach vacation for a fraction of the cost will find that is Puerto Rico as beautiful as it ever was and very much in need of tourism funds. The colorful markets, cobblestone streets, and outstanding cuisine available in Oaxaca de Juarez, Mexico, are only a few of the amazing features of this charming destination. 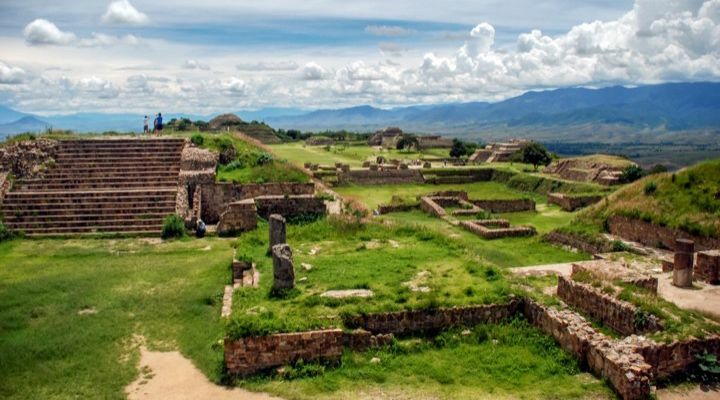 Add to that the exciting street festivals and markets, not to mention the downright affordable pricing on just about everything, and Oaxaca seems like the perfect spot to visit on your next holiday. 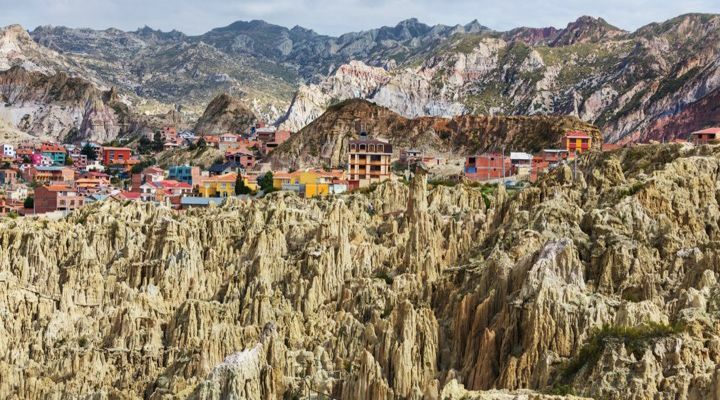 Those who wish to take a bit of an adventure but also looking to enjoy the comforts of a bustling, vibrant modern city will find La Paz a perfect travel destination. Even in the winter season, La Paz, located at the base of the Andes mountains, is an inexpensive way to ski some of the world’s most remote slopes. The 15 Cook Islands of the South Pacific may only amount to 100 square miles of territory, but they also happen to encompass all the lush, tropical beauty of Hawaii without the somewhat overblown price tag. The resorts on these islands combine the same mix of tradition and modernism at a fraction of the price. There are a number of islands in the South Pacific, including a number of popular tourist spots in French Polynesia, but most are more expensive than the casual traveler might guess. 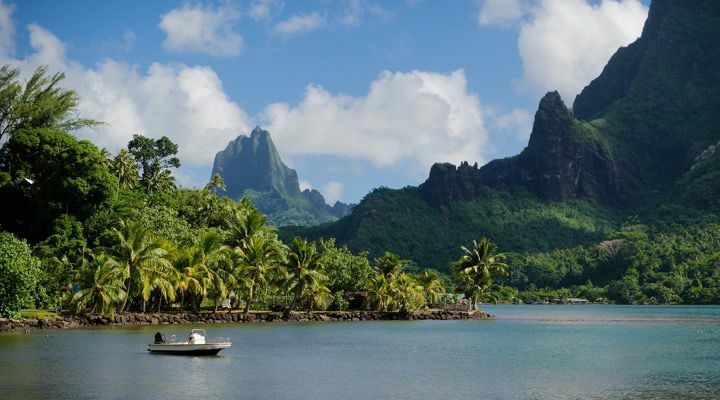 Mo’orea has been called “the world’s most beautiful island you’ve never heard of,” and for good reason. It also happens to feature some of the most affordable accommodations in the island chain. 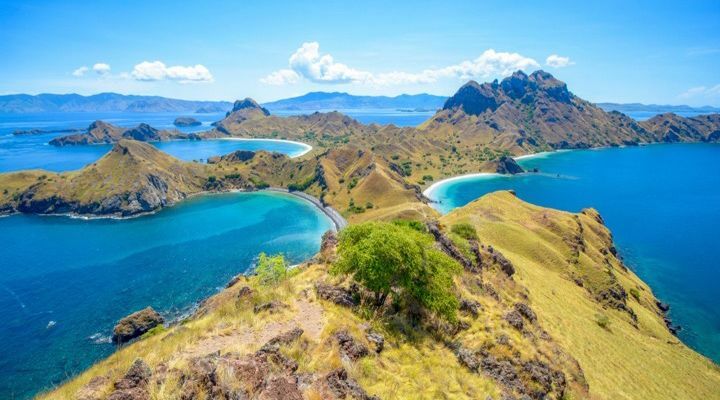 Don’t let the fact that you might meet a Komodo Dragon stop you from visiting one of what some are calling the “New 7 Wonders of Nature.” Though they’re not as popular as Bali, the Komodo Islands are a cheaper, but just as beautiful alternative. Also, you’re going to want to go on a boat tour and see the dragons; they’re breathtaking. 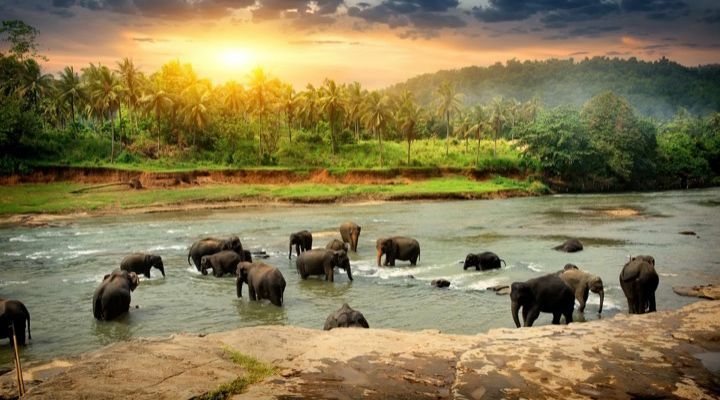 Sri Lanka may be a small island nation, but it’s precisely because of that that it’s particularly easy on the wallet. You can enjoy beautiful beaches, delicious and spicy foods, and enjoy unique architecture found in only one place on earth. Most hotels are no more than $100 a night and the many expeditions you can take are just as affordable and exciting. 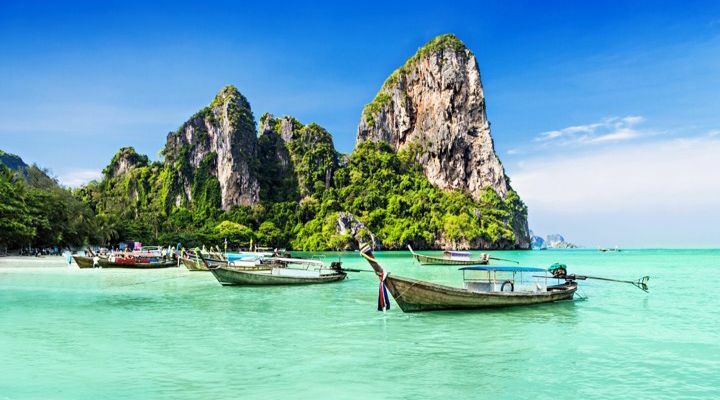 Thailand is all the rage these days and it remains one of the cheapest, most exotic destinations one can visit. Phuket itself has a beautiful beach and some of the most uniquely authentic Thai food available. Just avoid going in summer, that’s the rainy season. 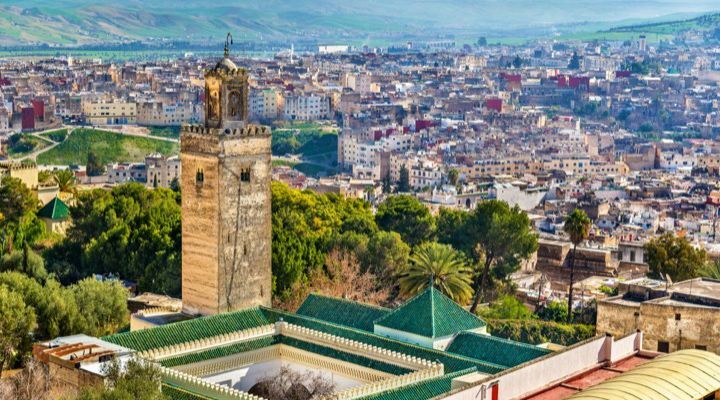 Fez is the second largest city in Morocco and it feels as if you’ve stepped into a fairytale world. It boasts a lively market, an unbelievable souk, and some of the most exquisite tanneries in the region. Prices for a double room in some of the coziest hotels can run you a mere $60 and allow for an extended stay in the ancient city. 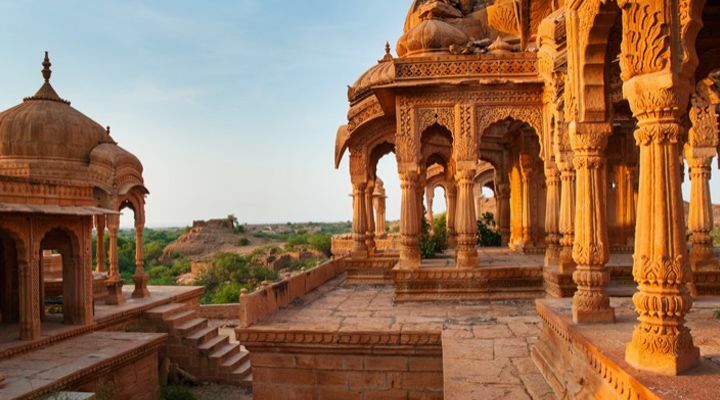 The Golden City of Jaisalmer is an overlooked, though exceptionally exotic locale simply by virtue of the fact that it’s a 14-hour train ride from Delhi. That, and it also happens to be located in the middle of the desert. It shouldn’t be. Regardless of how affordable everything is, the architecture alone is worth the trip. Haiti was once known as“The Pearl of the Caribbean,” but the past few years of hurricanes and earthquakes have done a great deal of damage to the region. Still, the country is rebuilding and the miles of white sand beaches and deep blue sea are more than worth the trip. That’s not even mentioning the fact resort and travel prices to the region are at all-time lows. 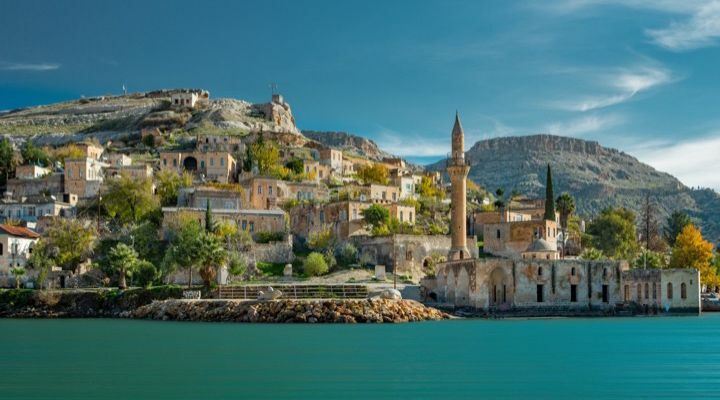 Despite the fact that it’s partially located in the Middle East, Gaziantep, Turkey is just as stunning as any of the country’s more expensive tourist locations. It’s only a 90-minute flight from the more expensive Istanbul, but offers food and atmosphere unlike anywhere else in the region, probably because it happens to be the pistachio capital of Turkey! 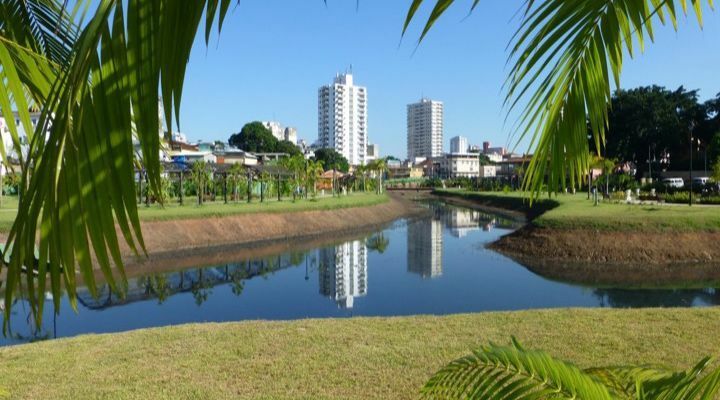 Manaus may not seem familiar to most folks but its location in the middle of the Amazon rain forest makes it a one-of-a-kind destination. It’s especially pertinent for those who enjoy hiking, wildlife, and basking in the glory of nature. It also happens to be much more affordable than places like Rio. 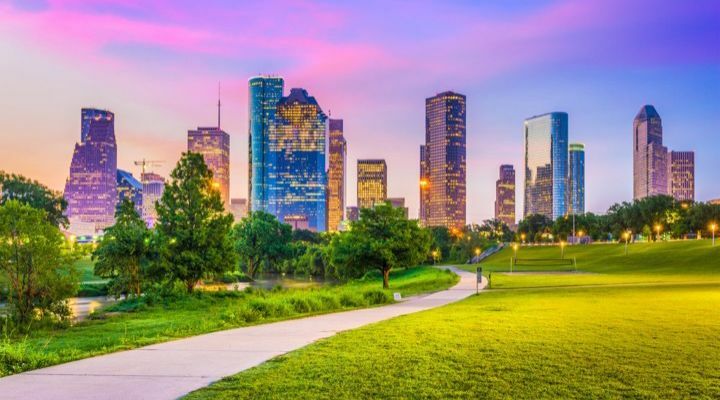 Houston, Texas may sound like a popular city and therefore overly expensive, but that’s not exactly true. Like Austin, it also happens to have one of the most exciting, up-and-coming food scenes in the United States. Being one of the most diverse cities in the US, it also has a fantastic art scene as well. Despite what some folks might think, Canada is a unique, one-of-a-kind locale. 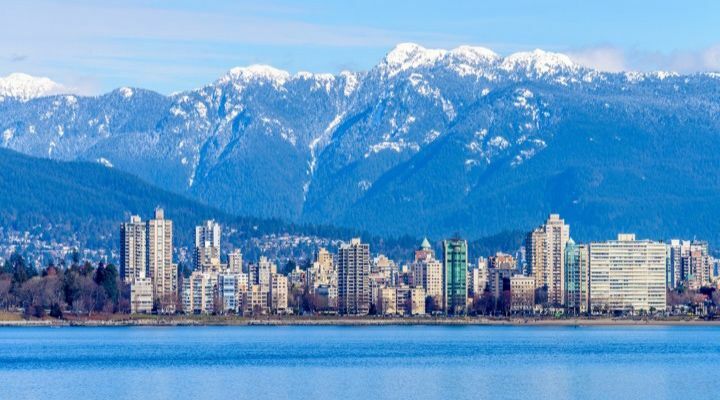 Vancouver, located towards the western coast has a rain forest all its own, it also has a number of historic neighborhoods, and affordable modern eateries. It doesn’t hurt that Canada has a pretty favorable exchange rate for the US dollar. 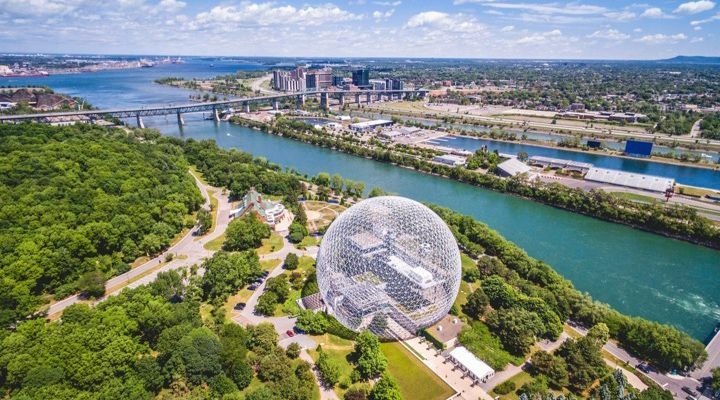 Montreal, on the Atlantic coast of Canada, offers a totally different experience than Vancouver, though no less amazing. The city has a strong French influence and offers a taste of Europe without the long flight and overblown price tag. It’s a spectacular alternative for everyone wanting to see the old world without leaving the new. Barcelona, with its unique architecture, world-class cuisine, and outright affordability in this climate makes it the perfect European spot for the frugal traveler. 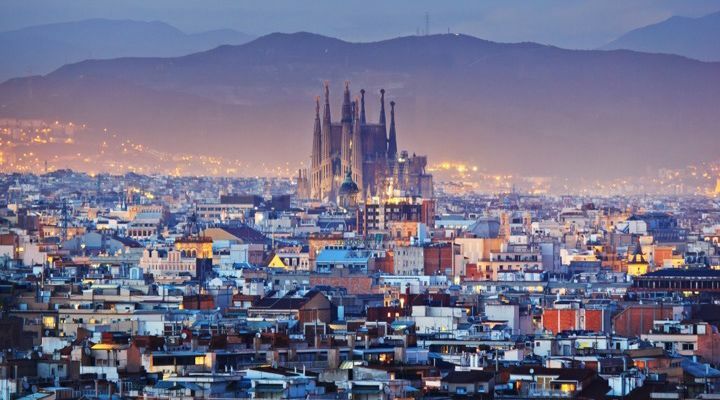 Between the sightseeing and the nearby beaches, Barcelona offers a little bit for everyone and flight prices are still looking pretty reasonable, and have been for the past few years. 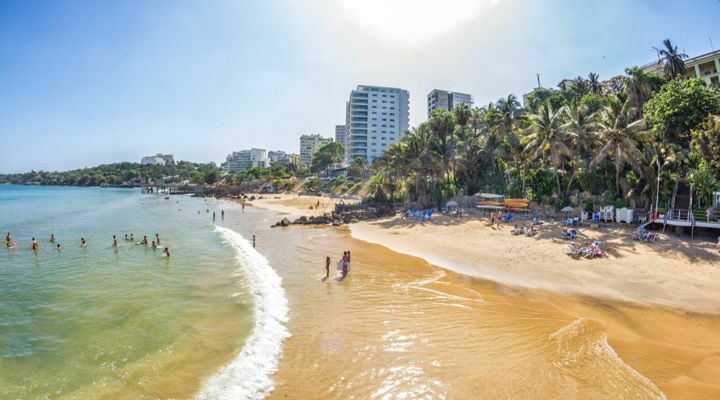 Senegal is actually one of the most highly-rated African countries for not only first-time visitors to the continent but also those seasoned travelers who are looking to view a more modern city. Dakar itself is easy to navigate, unique among other large African cities, and even backpacker friendly if you’re looking to rough it a bit. 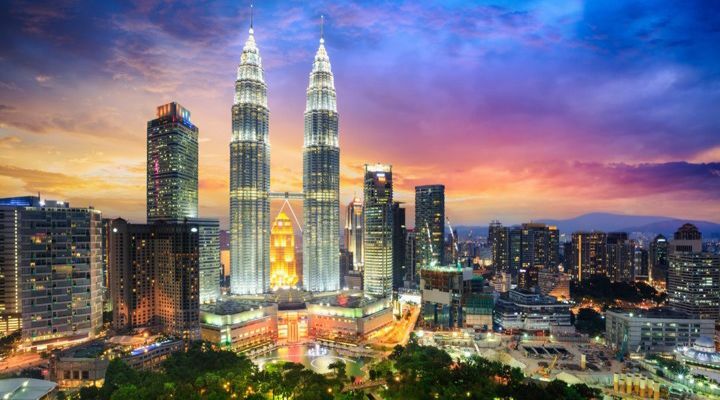 Kuala Lumpur is a hidden gem that few people have happened upon thus far. Its mix of Asian and Indian influence makes it ideal for enjoying those cultures and trying as many different foods as they can. Thanks to its semi-secret status, it’s still pretty affordable to enjoy, but time’s running out. 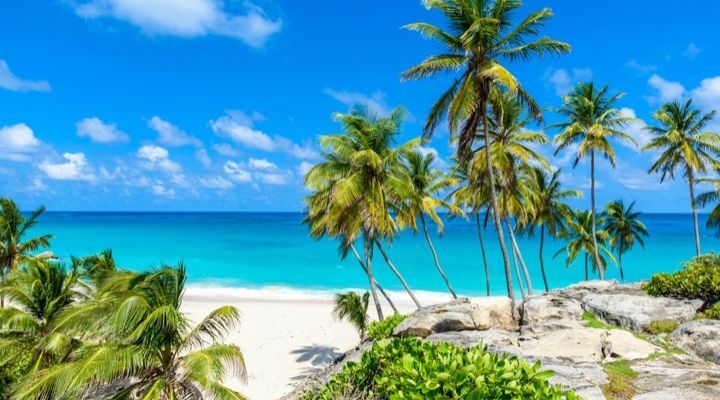 Last but not least we have the Caribbean region, a place that has been devastated by natural phenomena in recent years. 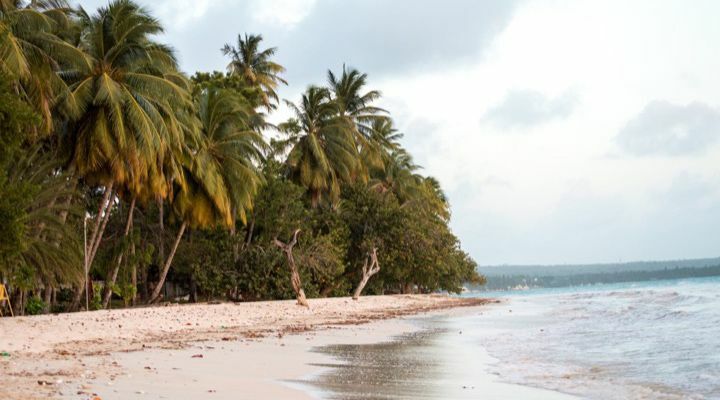 Most of the islands in the area are in various states of rebuilding, but that only makes them more willing to offer deals to tourists wanting to take an exotic excursion to somewhere tropical on the cheap.